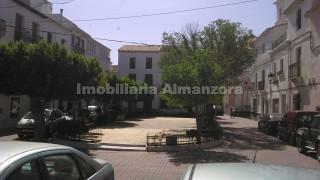 HOMES EN ALMERIA Property for renovation in the centre of town situated on the main square of the village. In this typically spanish town there is 24 hour emergency services the current GP speaks english, there is a library,butchers, general store, tobacconist, bakers, hairdressers chemist, theatre, residential home for the elderly and numerous bars. 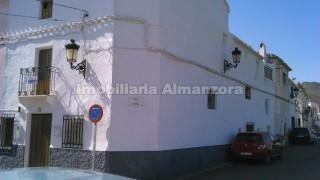 First floor: 4 bedrooms bathroom and spanish style kitchen with chimney.